Public Remarks: Potential is an understatement! 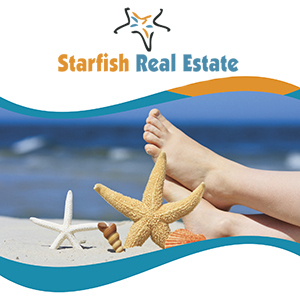 Build your dream home on deep water. Vacation rental potential. Sensational waterfront views. One mile from Sebastian inlet. Close to hospital and shopping!